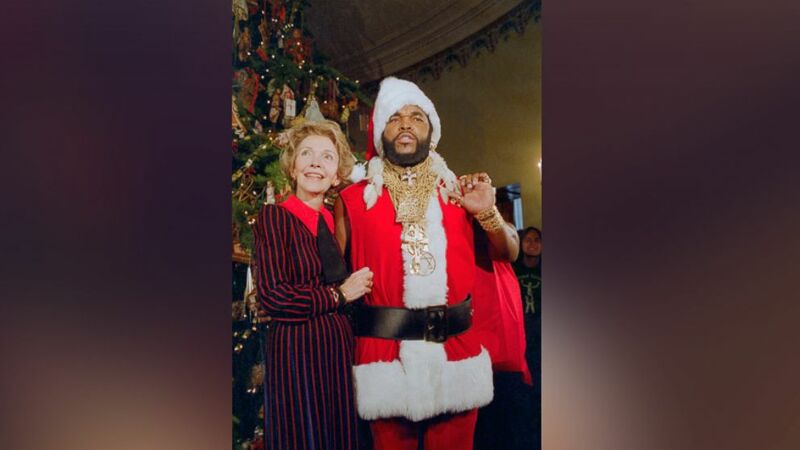 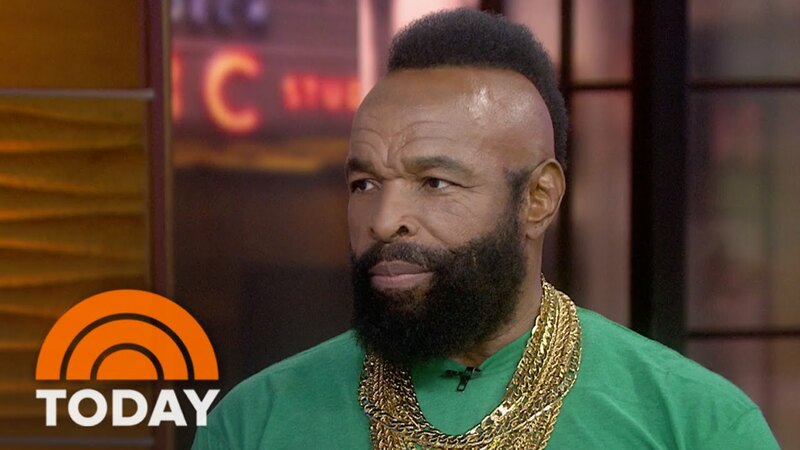 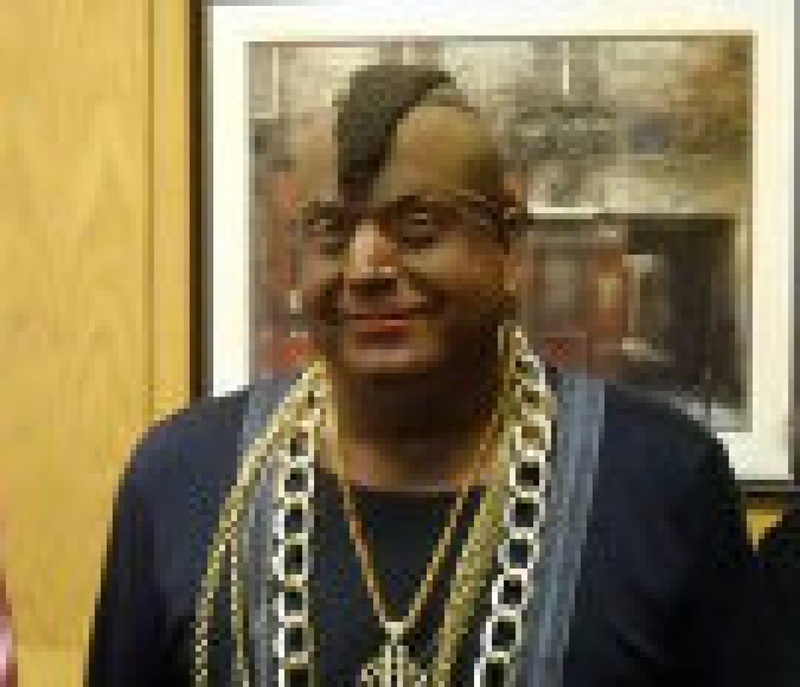 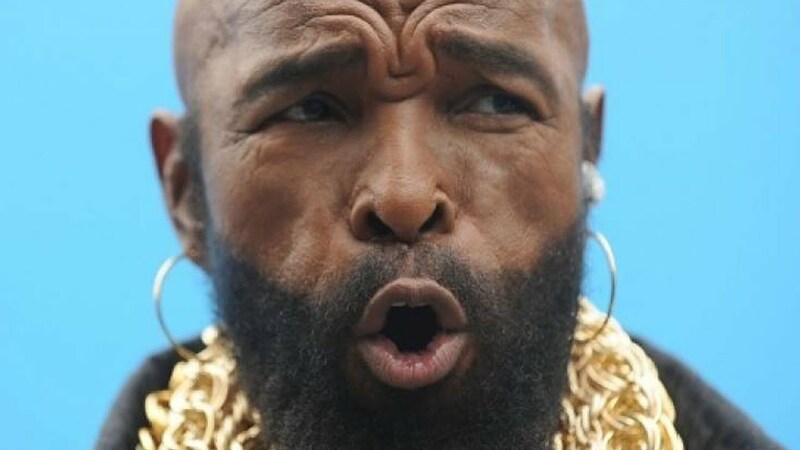 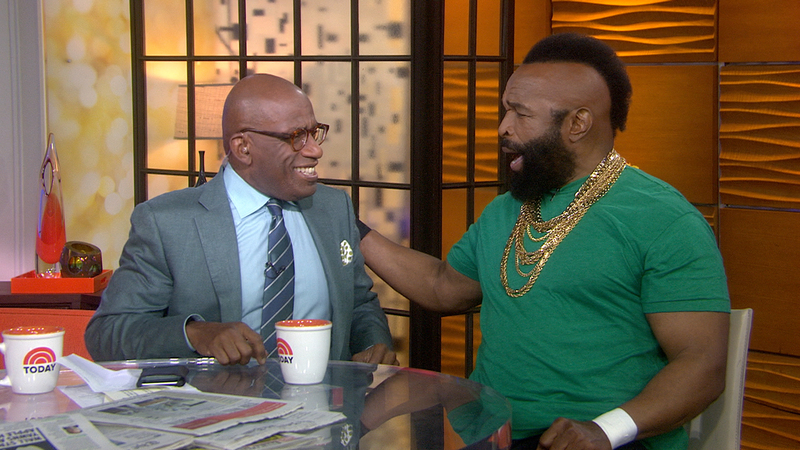 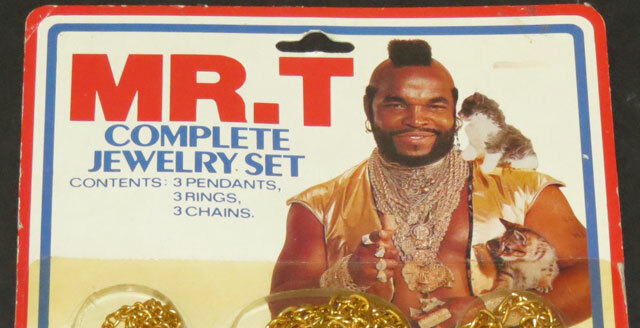 Mr.T updated their cover photo. 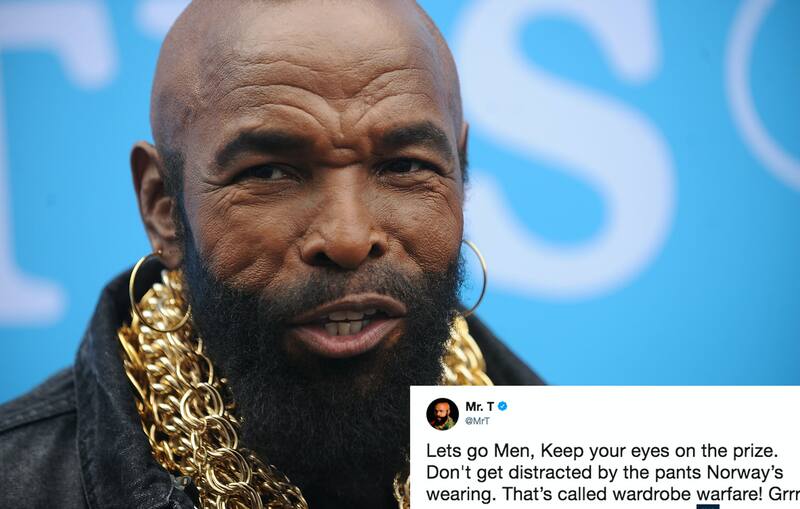 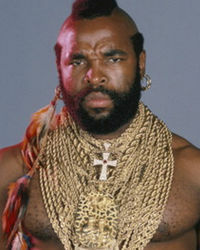 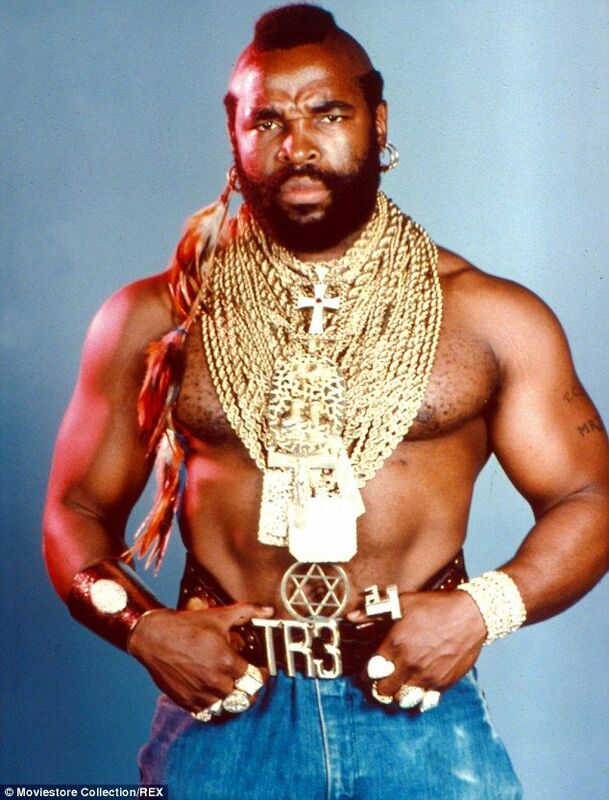 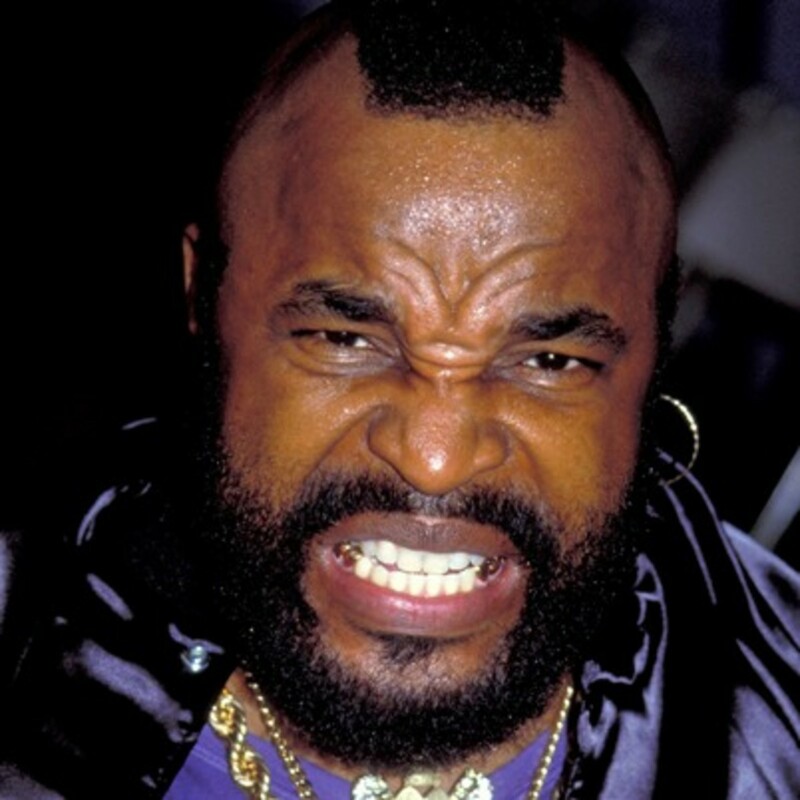 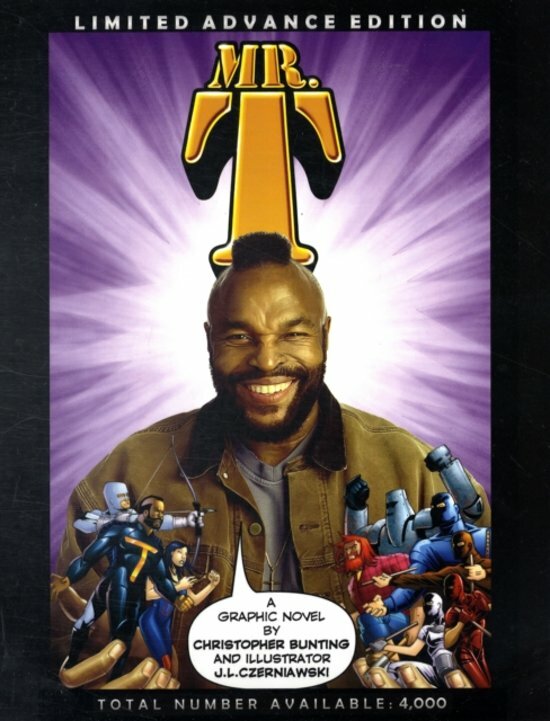 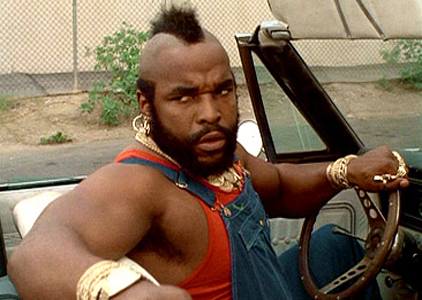 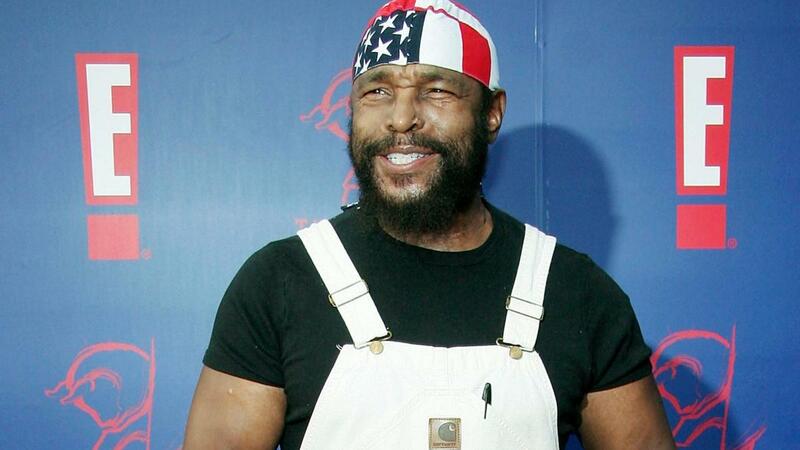 Mr T's 1985 autobiography, The Man With The Gold, is jam-packed with tree-felling, door-smashing, people-throwing anecdotes. 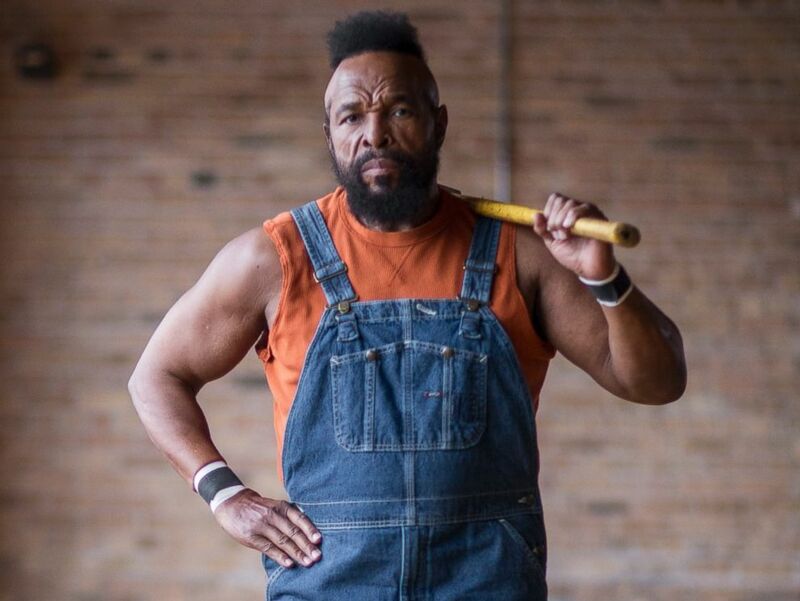 Becoming the latest celebrity-focused renovation series on DIY. 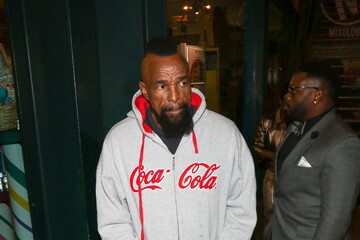 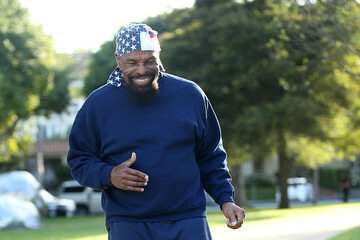 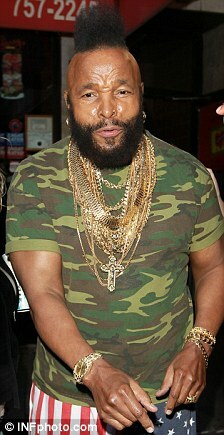 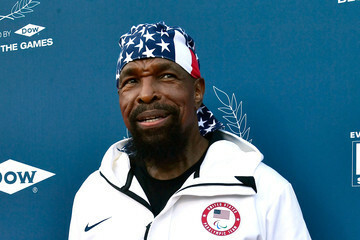 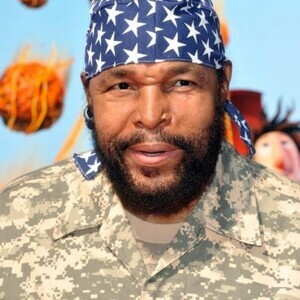 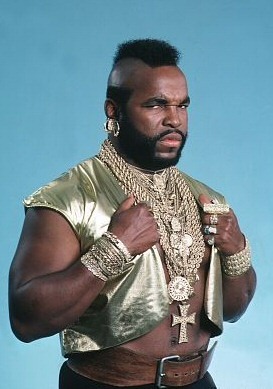 Mr. T in New York on Thursday. 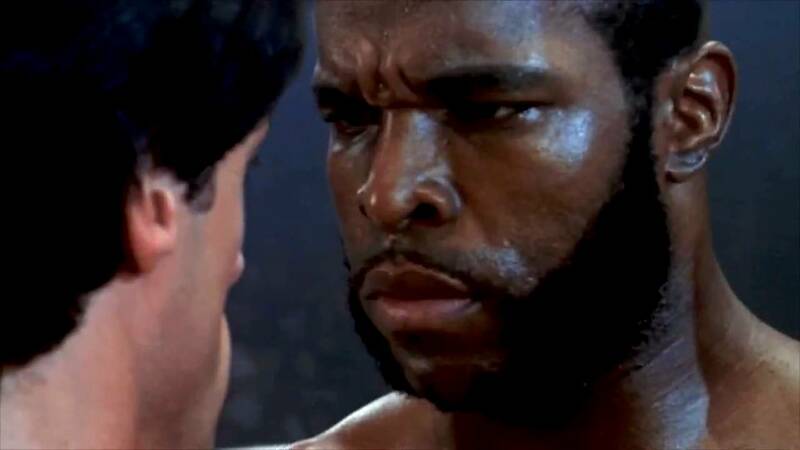 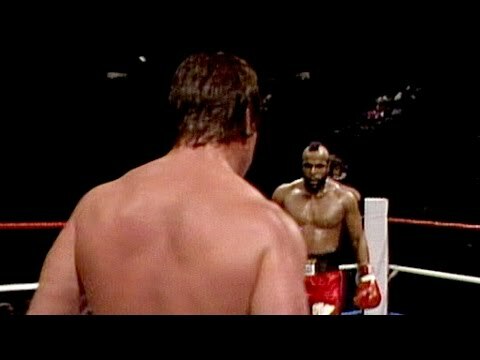 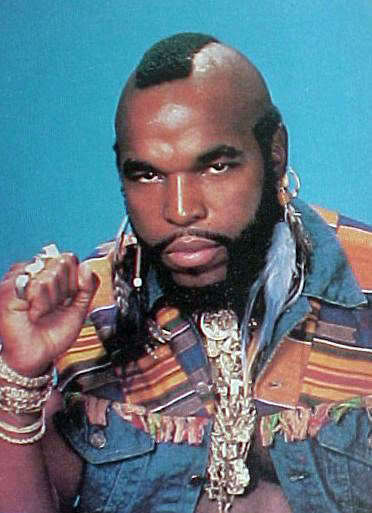 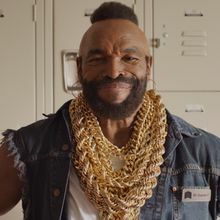 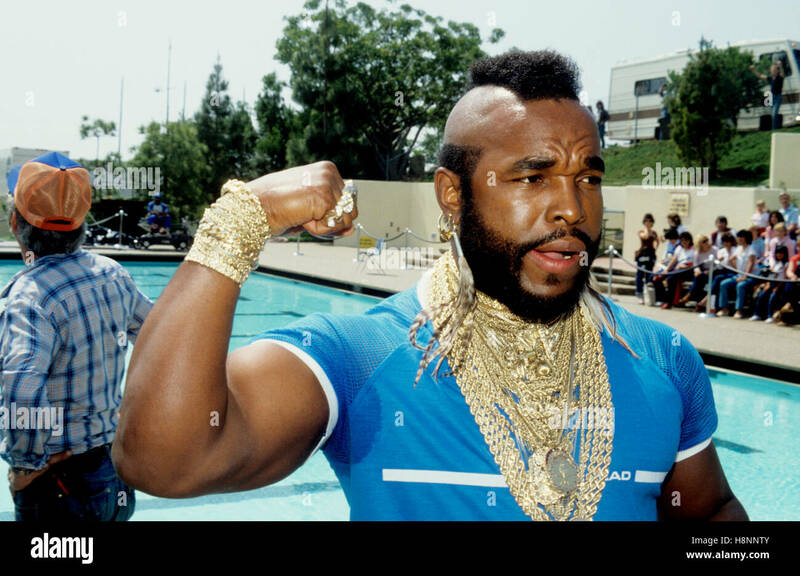 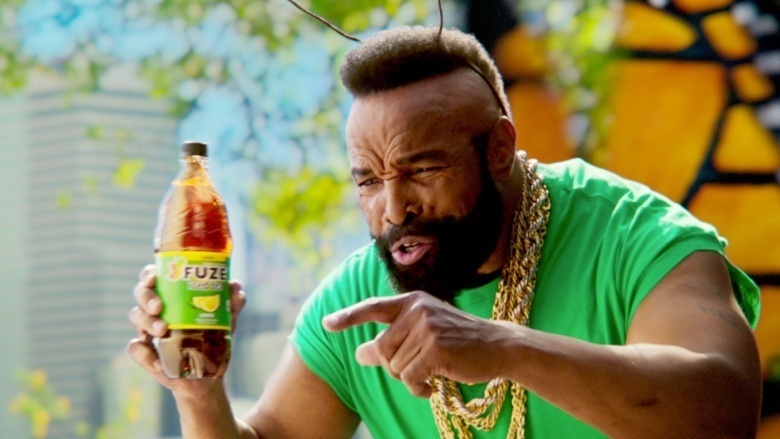 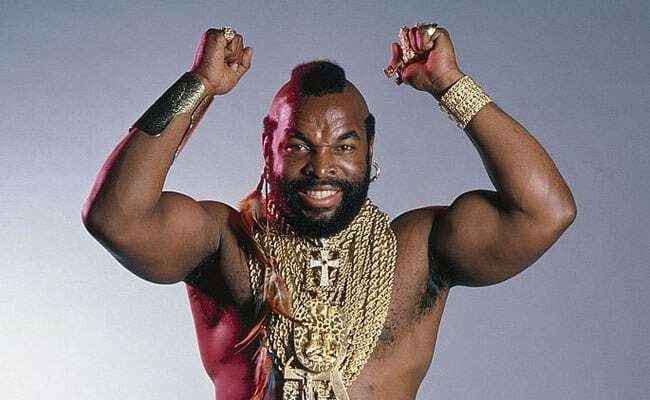 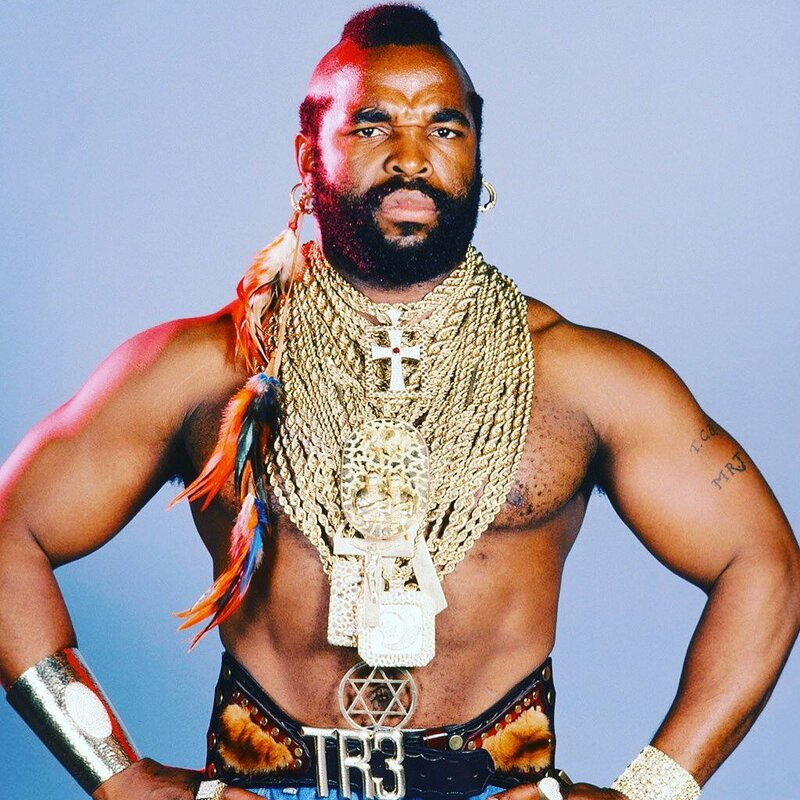 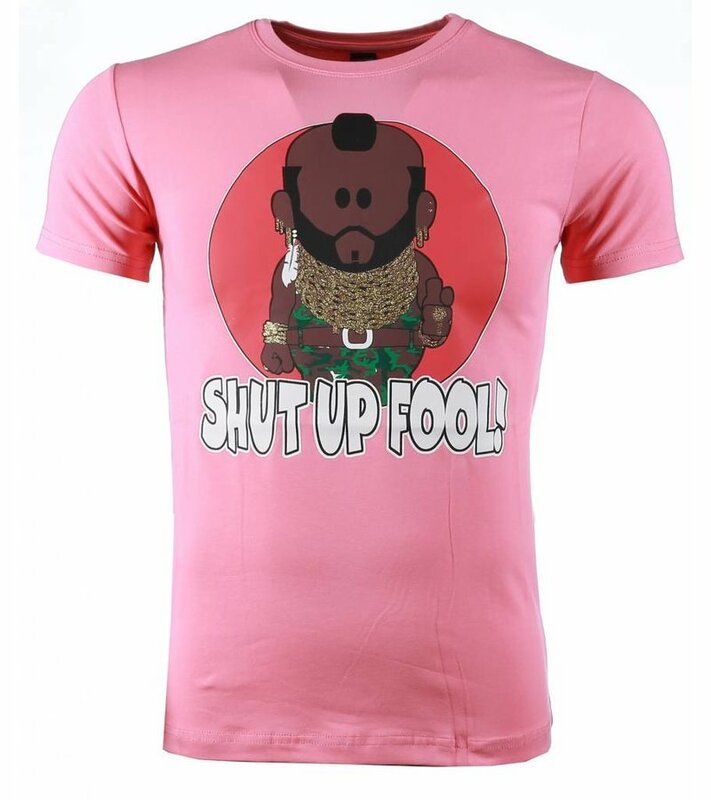 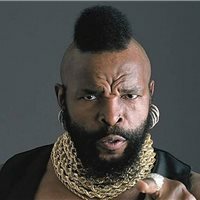 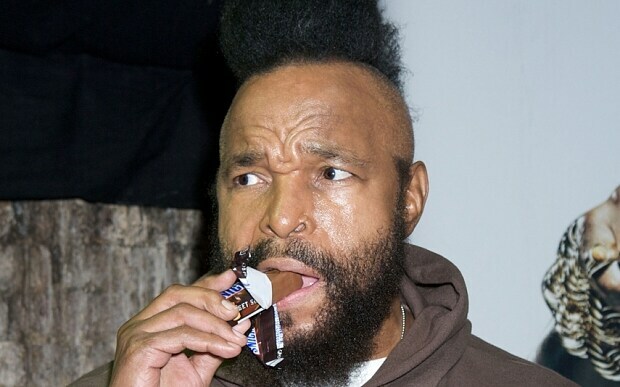 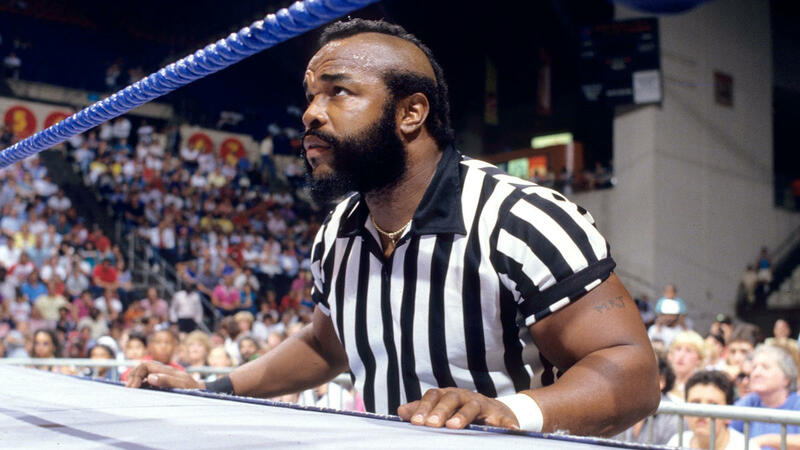 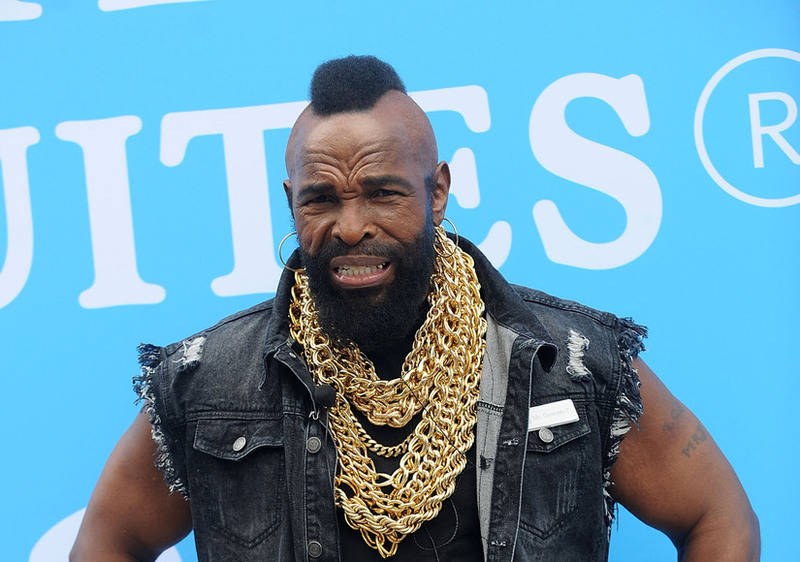 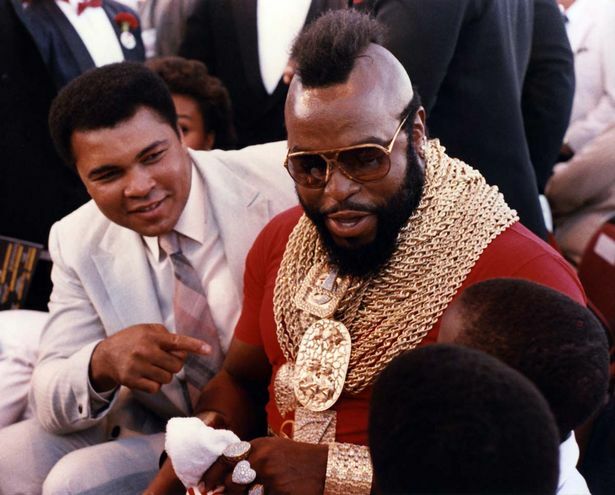 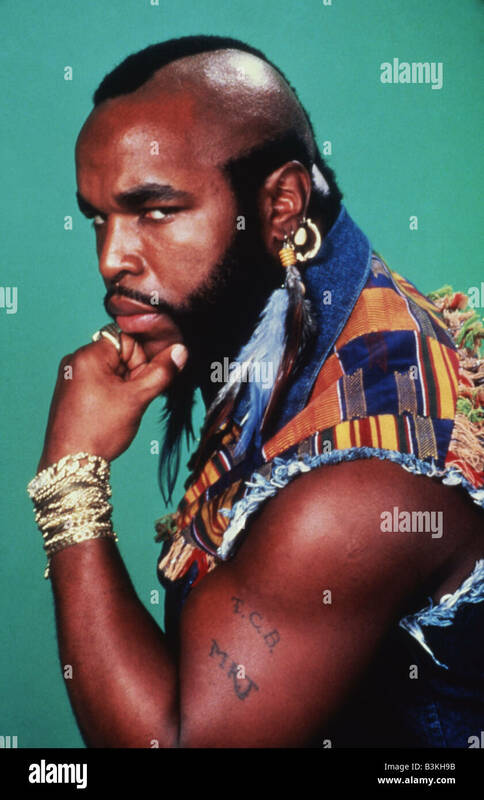 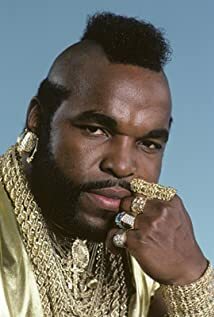 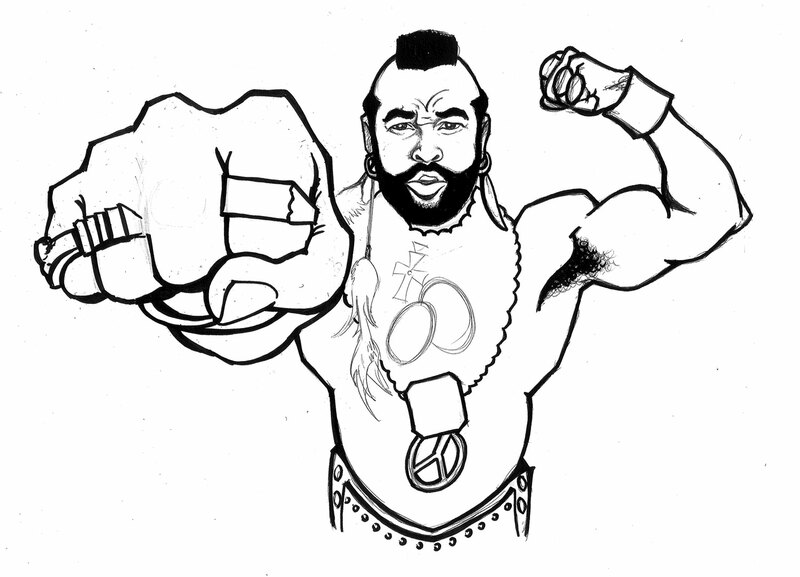 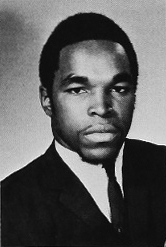 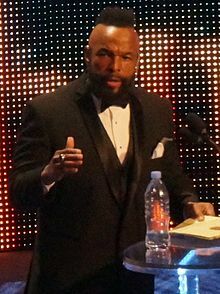 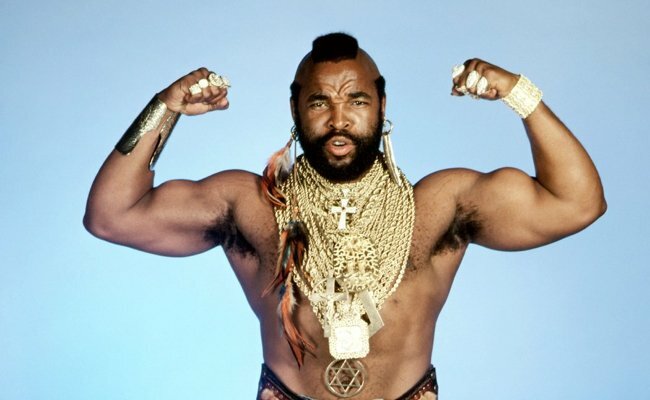 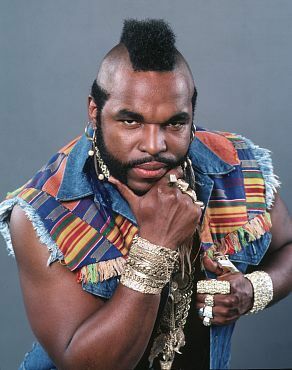 Outside of his acting roles, Mr. T's work as a pitchman for commercial products may be the most consistently visible use of his talents.